MiCasa hope their new album will inspire families to stick together. 'Familia' is officially available for pre-order on iTunes on Friday. 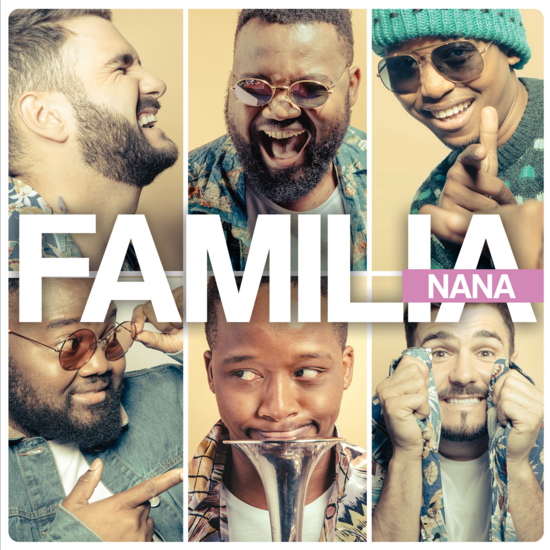 Their new single 'Nana' is also dropping today. The group held a listening session this week, and MiCasa's frontman J'Something says it was well received. "Still on a high from last night ... listening session went down so well!" he tweeted. MiCasa's new album will released on August 4. The offering almost didn't come out, with the group revealing that they almost broke-up several months ago due to "arguments" and other issues within the group. But they worked out their differences, and cemented their status as a familia. "Musically on this record, we have been inspired a lot by our heritage, our culture, our countries, namely South Africa and Portugal. Before every recording session we spent an hour listening to different songs from way back, just to be inspired, to be influenced," the group said in a statement. Kriya Gangiah got to be one of the first people to play their brand new single 'Nana' on radio and the boys sent her a little message.